Want to volunteer but haven't signed up yet? 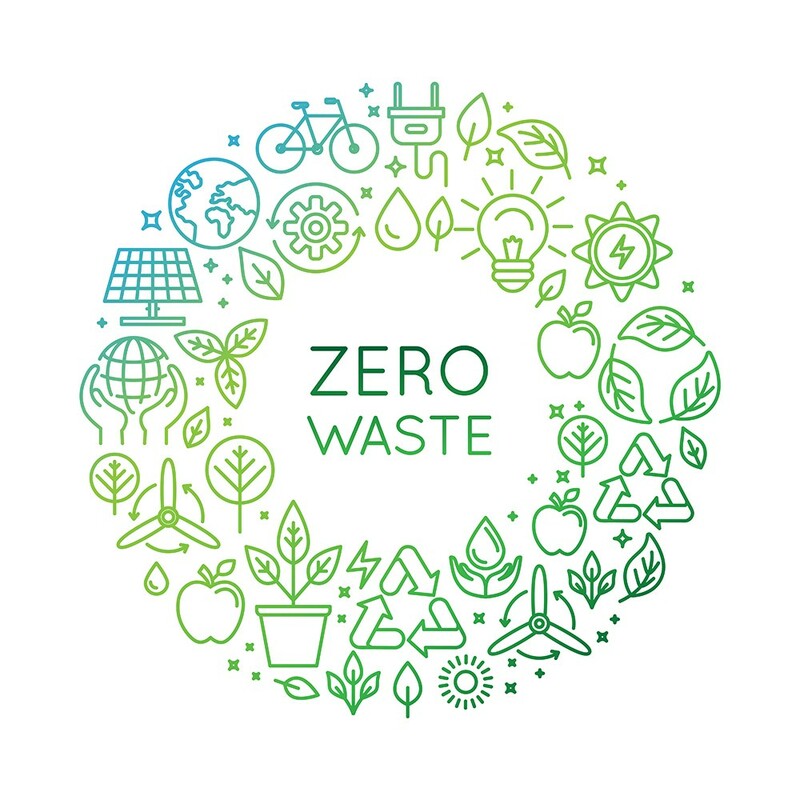 We have a big need for volunteers to join the Zero Waste Team at Civic Center. You'll work with Caleb who's coordinated the dispersal of 3 bin waste systems all across Civic Center mural area. This role is essential and will help the March wrap-up and leave the area better than we found it!